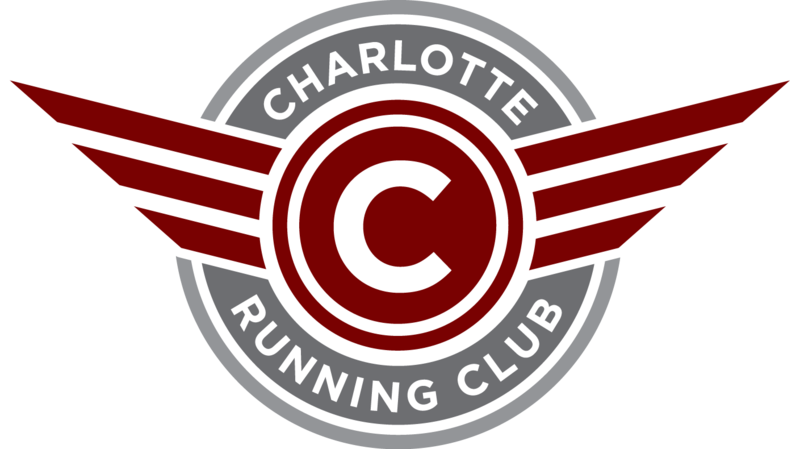 Celebrate Cinco de Mayo and the 9th birthday of the Charlotte Running Club with a run followed by brunch! 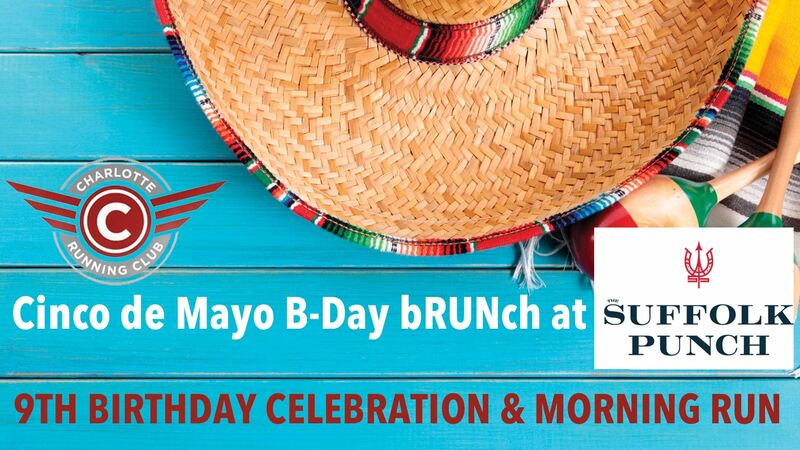 Join us on Saturday morning, May 5th as we celebrate another year. We will gather at The Suffolk Punch at 9am for a run followed by a buffet style brunch at 10am. There will be several give-a-ways for Club Members. Please RSVP. Bring the family! Please RSVP so we can provide a head count to their chef .